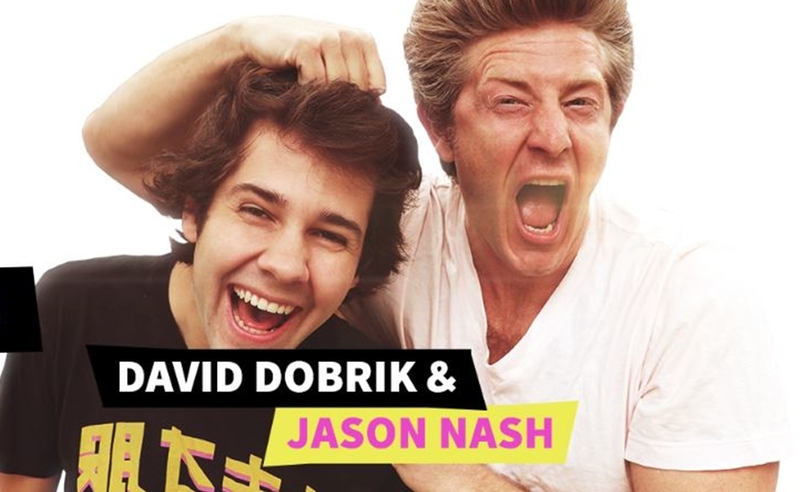 Best friends, popular vloggers, and podcast co-hosts David Dobrik and Jason Nash are hitting the road this summer on a nine-city tour. The show is being produced by Right Angle Entertainment, and will kick off in Lynn, Massachusetts on June 9, concluding in Chicago on August 25. Onstage, the duo will discuss what life is like as a YouTube creator as well as their chart-topping podcast, Views. All shows will be recorded and portions may be used in future podcasts. Dobrik (6.7 million subscribers) and Nash (1.2 million subscribers) are seminal members of the so-called Vlog Squad, a creator fleet that also includes Liza Koshy and Josh Peck.Views debuted at the top of the iTunes charts upon its launch in May 2017. 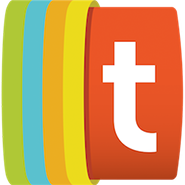 Episodes are also uploaded to a standalone YouTube channel. On the show, Dobrik and Nash discuss behind-the-scenes antics, weigh in on pop culture, share personal anecdotes, and dissect their friendship. Recent episodes have been titled My Friend Almost Killed My Sister (below) and Blocking My Ex-Wife On Instagram. Right Angle, founded in 2014, creates live shows with digital stars like Markiplier, as well as concerts and theatrical productions. To purchase tickets, visit the official Views Summer Tour website right here.